Made by Lee Kum Kee, a well-known, modern producer of high-quality products. A savory and ready-to-use sauce with aromatic black beans and garlic. Use in stir-frying and as a dip for steamed dishes. For example, you can stir fry 4 oz diced chicken in 1 tbsp black bean garlic sauce, add 1/2 tsp sugar and diced bell pepper, serve with jasmine rice, enjoy! Packed in glass jar. 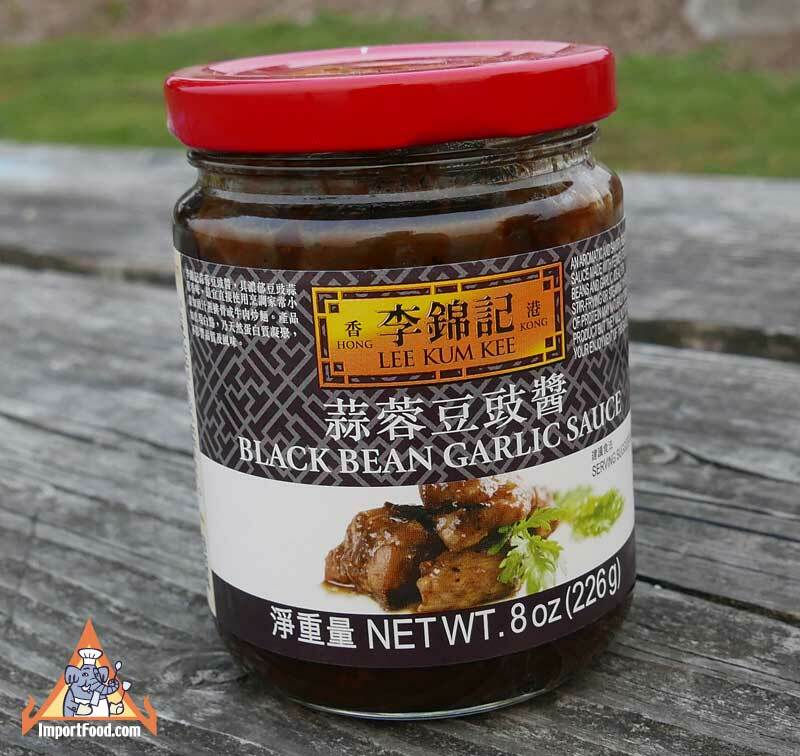 Ingredients: soy sauce (water, salt, soybean, wheat flour), fermented black bean (black bean, salt), garlic, water, salt, sugar, soybean oil, rice wine, modified corn starch. Product of China.